Coast to Coast! ASC meets ASCTC! Campers were in for a treat last night! After a rousing and, I’ll just say it, EPIC performance of ASC’s production of Emma (EPIC for the enthusiastic and genuine energy that the campers brought as the audience and the actors performances as well!) 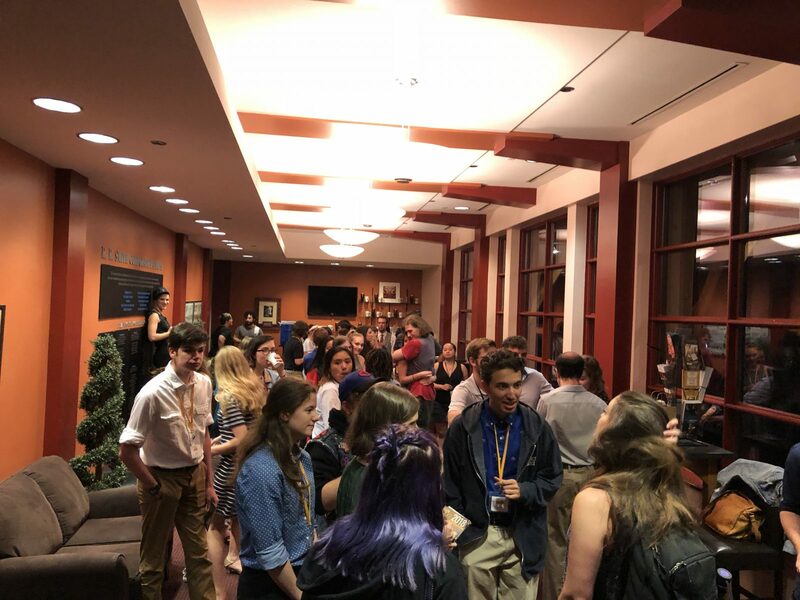 campers had a meet and great with the ASC actors! 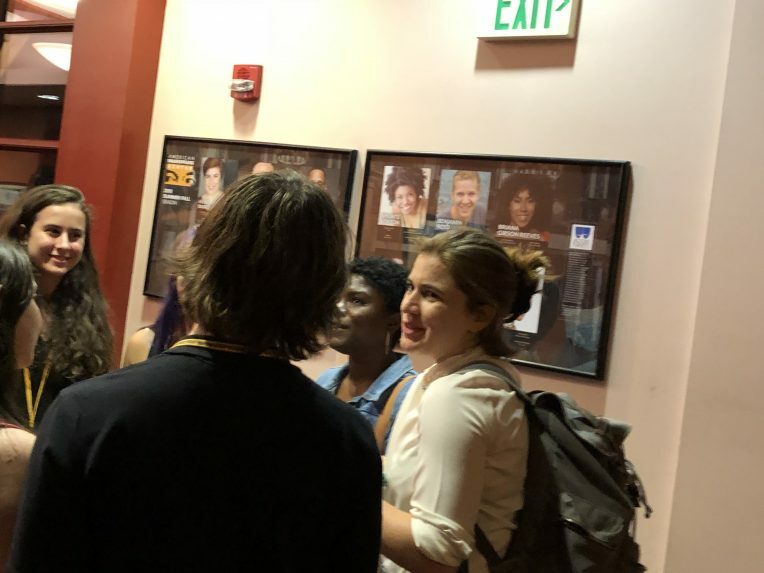 The campers, having been enthralled by the performances (campers claimed the performance to just be “WOW” and “EPICLY INCREDIBLE” mind you), got to engage with the ASC actors like Allie Babich and Shunté Lofton (pictured above). 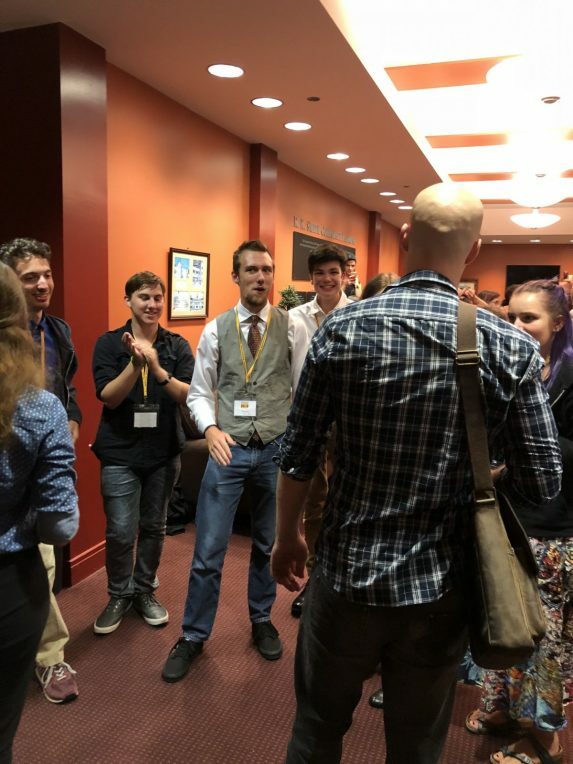 Greg Brostrom (pictured above) was seen two nights ago as Richard III and that night as Frank Churchill and campers had a lot of questions for him as you could imagine! 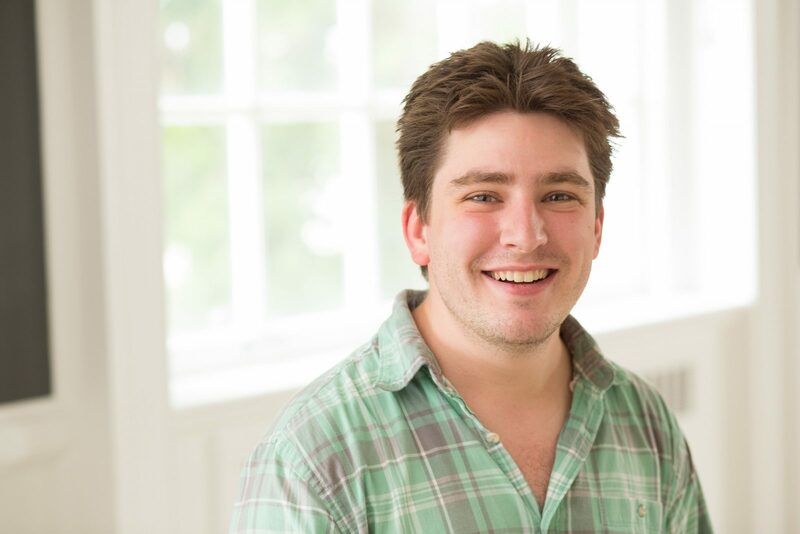 Camper Hope, playing Gower in this session’s Pericles, has reported that she had a very interesting conversation with ASC actor John Harrell, who has also played the lovable ancient storyteller on the Blackfriars Stage! 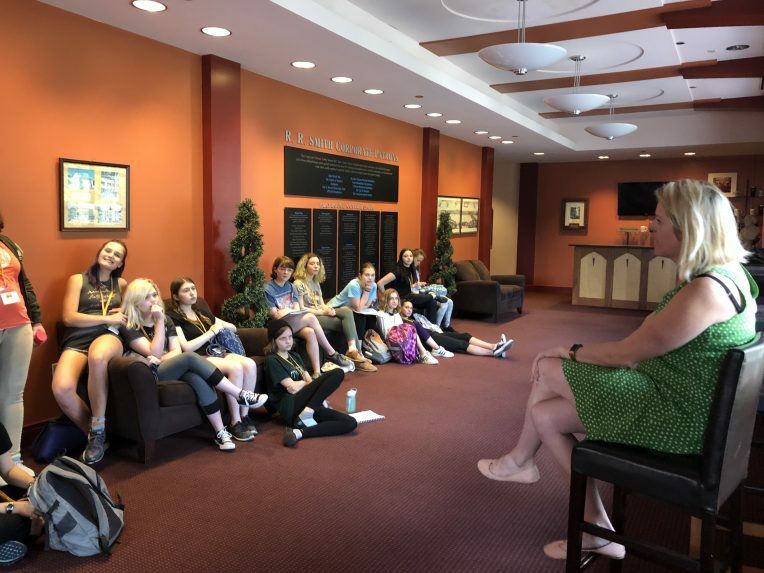 Earlier in the day campers attended a rehearsal observation of the forthcoming production of The Man of Mode and during that rehearsal ASC resident stage manager Sarah Dale Lewis (pictured below) had an amazing question and answer session with our campers. They spoke of subjects from life of the stage manager at the ASC to life in other regional theatres. Overall, the day to meet new people was yesterday and the campers took full advantage of the opportunity! Chase O'Neill is an RDA on Pericles! He has an MFA from NYU and is an EPIC RDA Camp Life Blogger!